This famous Cricketer who played for CSK tweeted : wanted to say a big thank you to all our mates on Straddie who have been so supportive. Especially Ben & Sue Kelley for the fast diagnosis with MRI, CT scan. Fractured C6, torn C5,C4 ligaments safe to say I truly have dodged a bullet. Thank you everyone. On the road to recovery. 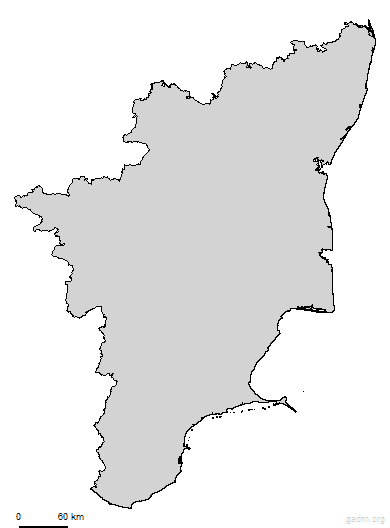 Can you figure what this map below represents ? The man is of course Matthew Hayden who announced his retirement in 2009 reading out - “Now is the time to move on to the next stage of my life. I’ve lived the dream of every kid who’s ever picked up a bat and ball. It is a privilege and an honour that I’ll always remember,” he said. Hayden said he wanted to concentrate on charity work - both in helping find Australia’s next Aboriginal cricketer, and supporting the McGrath Foundation - as well as to pursue his other passions such as cooking, fishing and boating. In his autobiography ‘Standing my Ground’ - "Was I a hypocrite?" Matthew Hayden asked himself this question in retirement. "Maybe. But I am what I am: a man of contradictions. There's the real me, and then there's the person many people think I am." 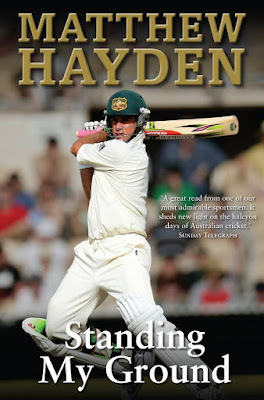 The paradox has been well known throughout Hayden's career, particularly for supporters of teams other than Australia. At the crease or from slips he was a brutal sledger, the loudest mouth in a collection of verbal experts. He reconciled the God-fearer with the man-baiter by believing his faith was a personal affirmation, while ruffling the opposition was his role in the team. “Fractured C6, torn C5, C4 ligaments safe to say I truly have dodged a bullet,” he wrote referring to injuries to his cervical vertebrae. “Just wanted to say a big thank you to all our mates on Straddie (Stradbroke Island) who have been so supportive. “Thank you everyone. On the road to recovery.” Former Australian Test opener Matthew Hayden admits he’s lucky to have survived after suffering head and spinal injuries while surfing on a family holiday in Queensland. The 46-year-old was surfing with his son Josh off Stradbroke Island on Friday before being hurt in an apparent spill and taken to hospital for scans. In 1999, Hayden and fellow Test cricketer Andrew Symonds and another friend endured another water-based ordeal in Moreton Bay when their fishing boat sunk, with the three battling currents and fatigue to swim more than a kilometre back to shore. 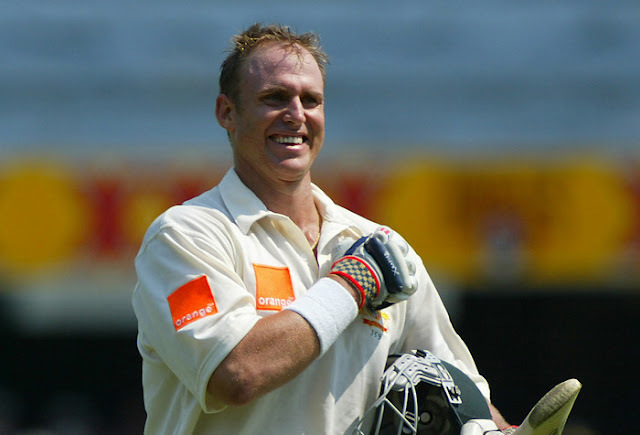 The 46-year-old played over 103 Tests making 8625 runs; with 380 as highest – 30 t0ns and 82 sixers. In 161 ODIs he made 6133 with 181* as highest with 10 tons. 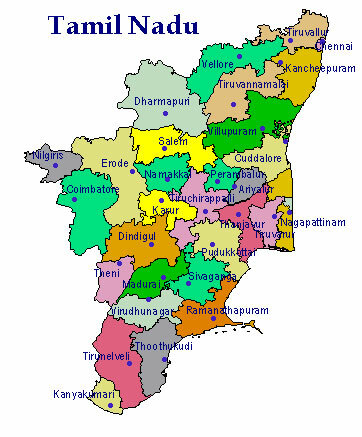 PS : for those who could not decipher the map of Tamil Nadu State here is a version with districts mentioned.